Tis the season for all thing red, pink, love, and candy! 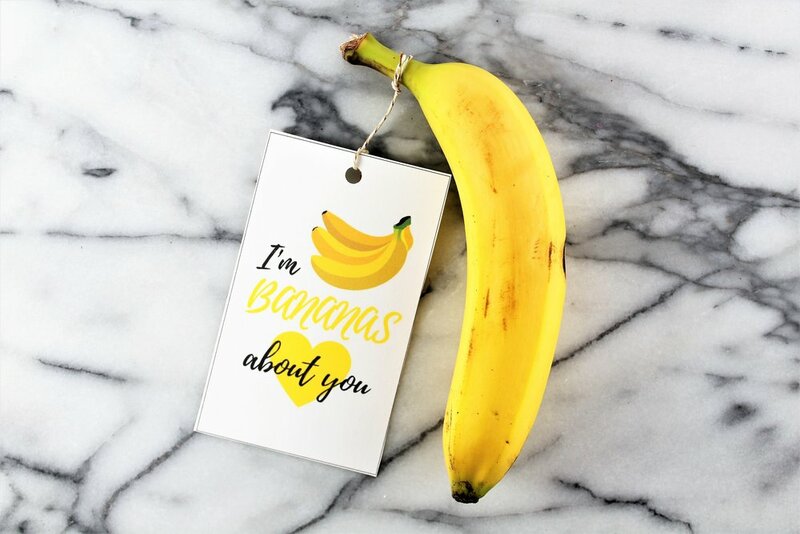 But it doesn’t have to be… bring a smile to everyone’s face with these free Valentine's Day cards for your favorite foodie. 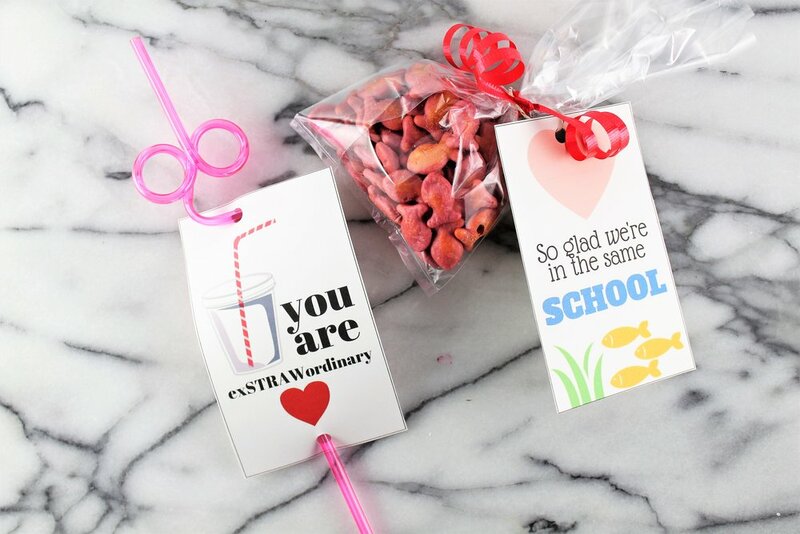 They’re great for teachers, co-workers, friends, and kids alike! 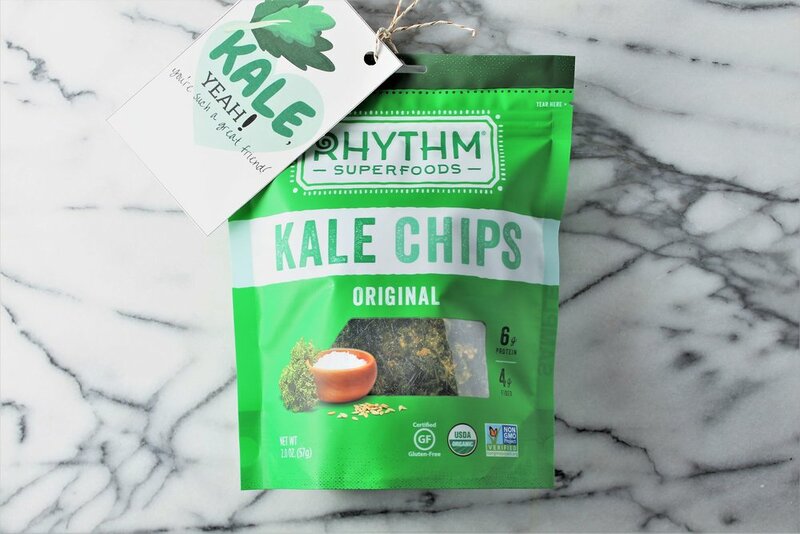 Valentine's Day is usually filled with lots of candy and chocolate, for kids and adults alike... but it doesn't have to be. 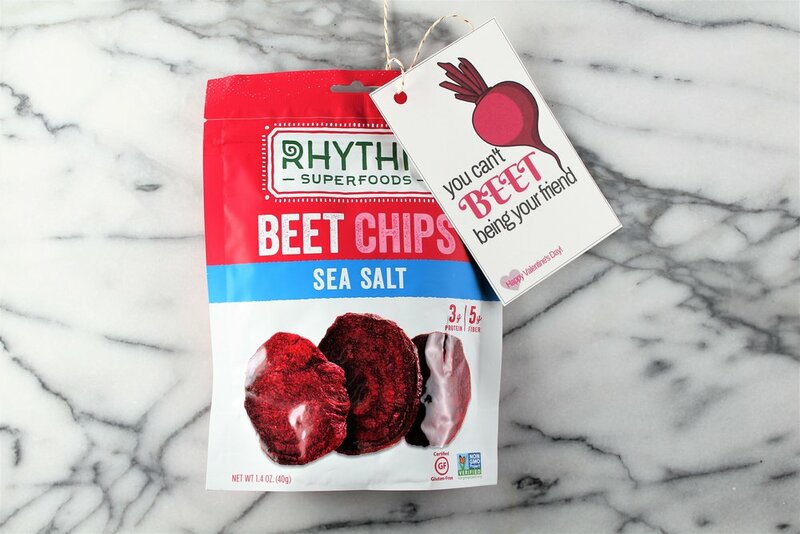 Check out these 15 Valentine's Day gift ideas that don't involve candy. They'll leave your friends/family/co-workers/teachers feeling appreciated and loved... without sending them into a sugar crash! *Some of the links contained in this post are affiliate links. This means if you decide to purchase something, I will receive a small commission as a thank you for referring you. I appreciate your support, and only recommend products and services I truly love! Thank you for signing up to receive Milk & Honey Nutrition emails. Click here to access your Valentine's Day downloads! You'll need to enter a password. Enter 'ValentinesDay2018' to access your downloads. Use the code: MILKNHONEY at checkout and also receive two 5oz. lobster tails for FREE! It's the perfect way to bond in the kitchen... AND eating seafood twice/week and a diet high in omega-3 fatty acids has been associated with improved heart health! Think outside the box with these non-candy and inexpensive gift ideas for your office co-workers. No need to add to the office candy and chocolate supply! Grab the downloads to print your cards for free using the button/link above. 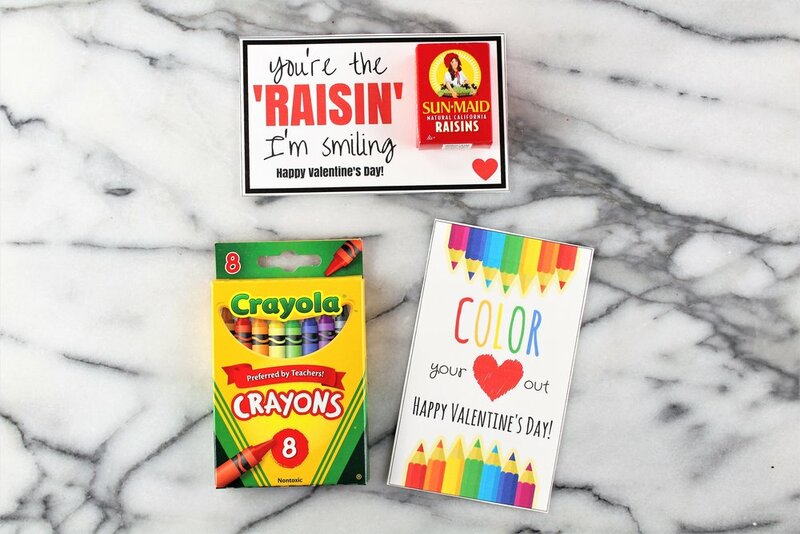 Spare yourself the candy, and cartoon themed valentines at the grocery store. Try these fun and unique free cards. Grab your copy using the button/link above. Cuddle + Kind is a Valentine's Day gift for your kids that you can believe in. Cuddle + Kind employs artisans in Peru to make these handcrafted dolls. And, not only are they providing jobs to these skilled artisits, the profits from each doll are donated to provide 10 meals to children fighting poverty and hunger. 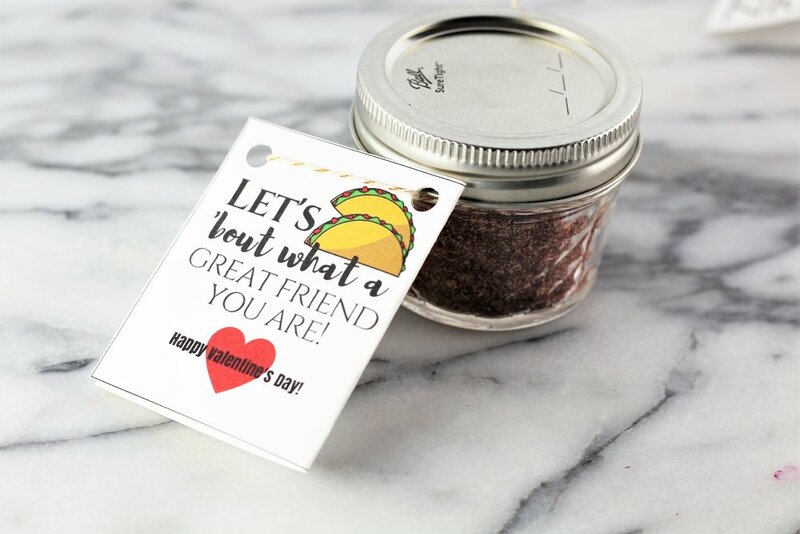 These adorable cards from Eat Healthy Designs are the perfect way to show a friend just how much they mean to you! Use code MARYEAT15 at checkout for 15% off your order! Or if you're more of a DIY type, here's an awesome recipe for White Chocolate Body Butter with only 4 ingredients. And if you're still in the mood to make sweet treats for friends, here's some better for you cookie and dessert recipes that make great gifts!